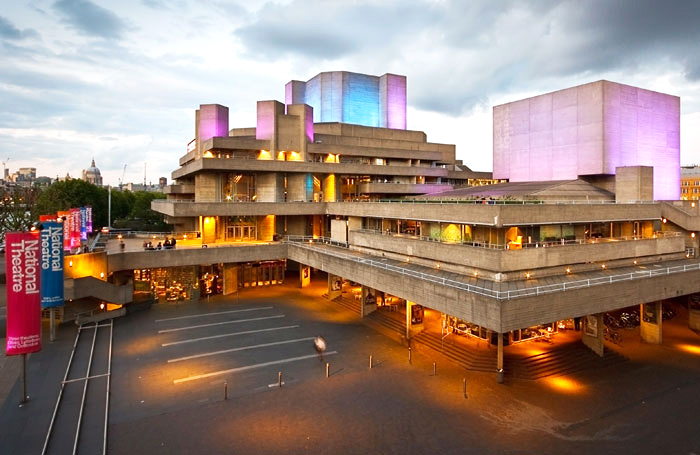 The National Theatre of Great Britain is a prolific producing theatre, located on the South Bank in London. The building houses three theatres: the Olivier, the Lyttelton and the Dorfman. Previous productions at the National include One Man, Two Guvnors, Amadeus, London Road, War Horse and The Curious Incident of the Dog in the Night-Time.